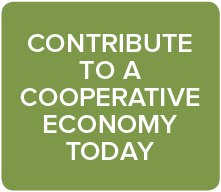 CCCD promotes cooperatives as a vibrant business model in California and beyond. We work with established cooperatives and groups that are interested in forming cooperatives by providing education, technical assistance and specialized events. Our staff is available to answer your questions about cooperative development, contact us!